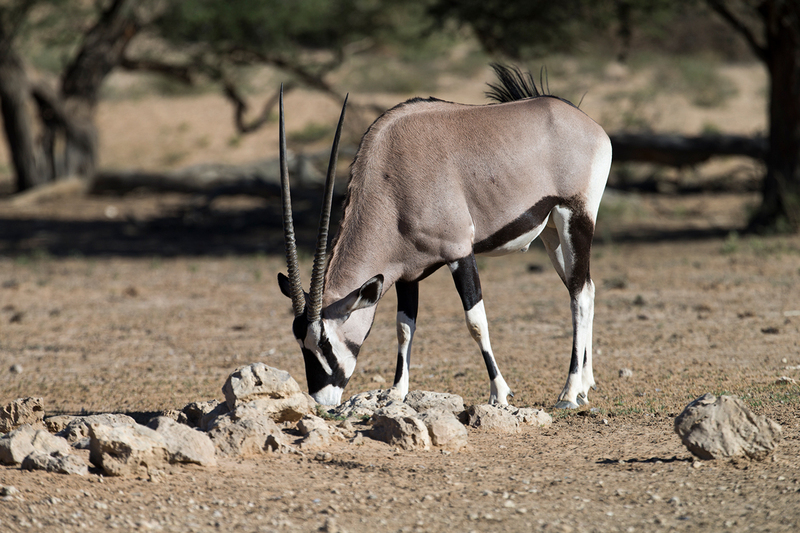 Visiting South Africa in 2015, we decided to include in our trip a visit to the Kalahari desert. 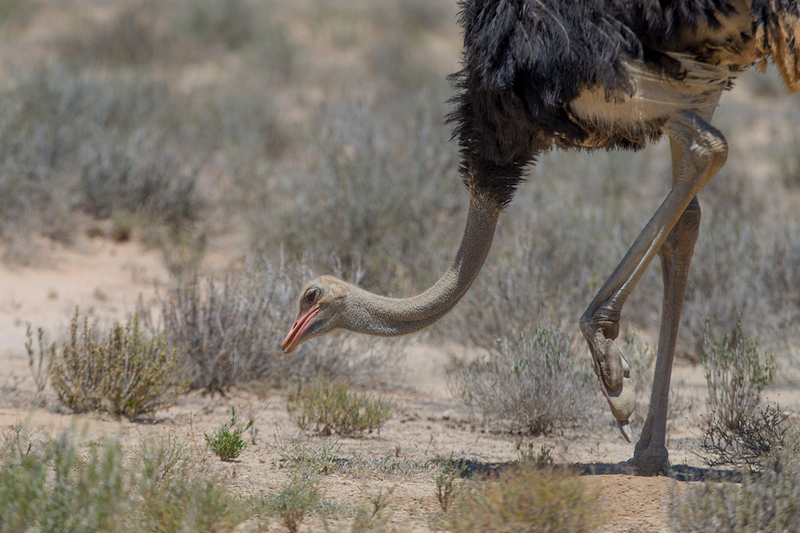 We started our visit flying from Johannesburg to Upington where we entered the Kgalagadi Transfrontier Park. 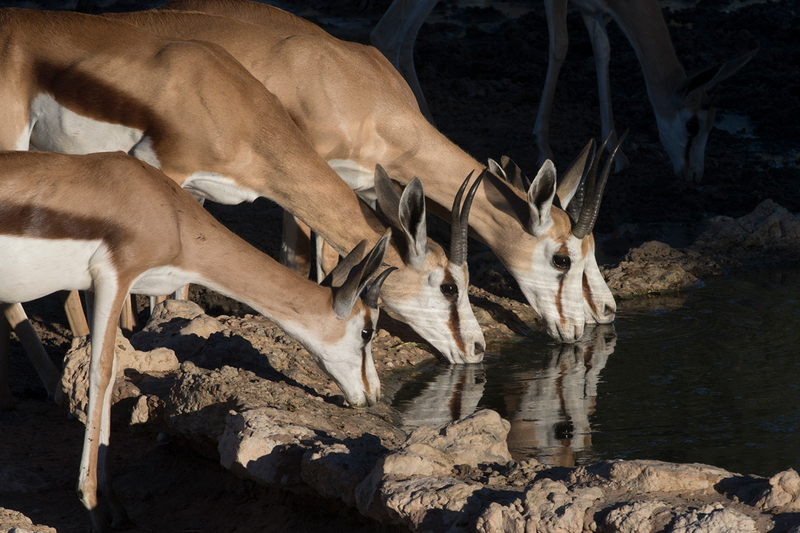 The total area of the park is 38,000 km2. 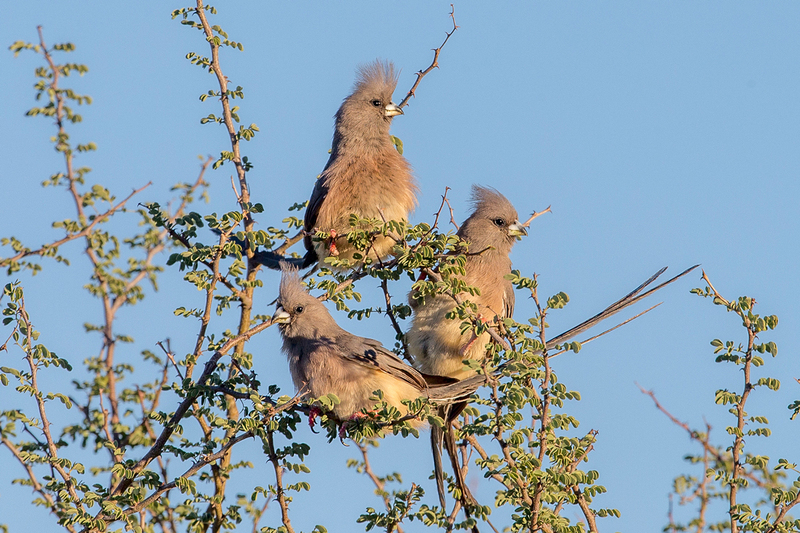 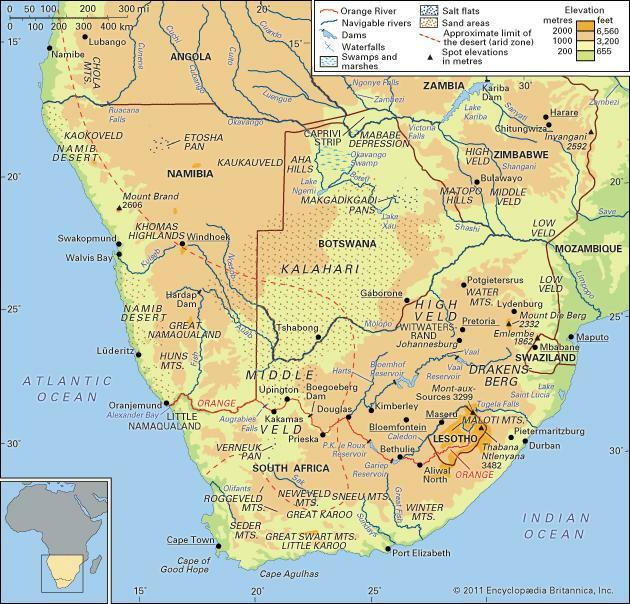 Approximately three-quarters of the park lie in Botswana and one-quarter in South Africa. 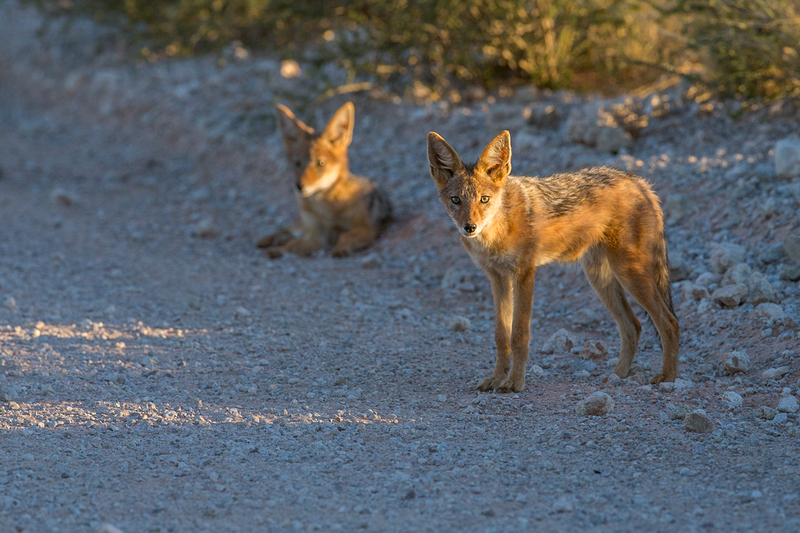 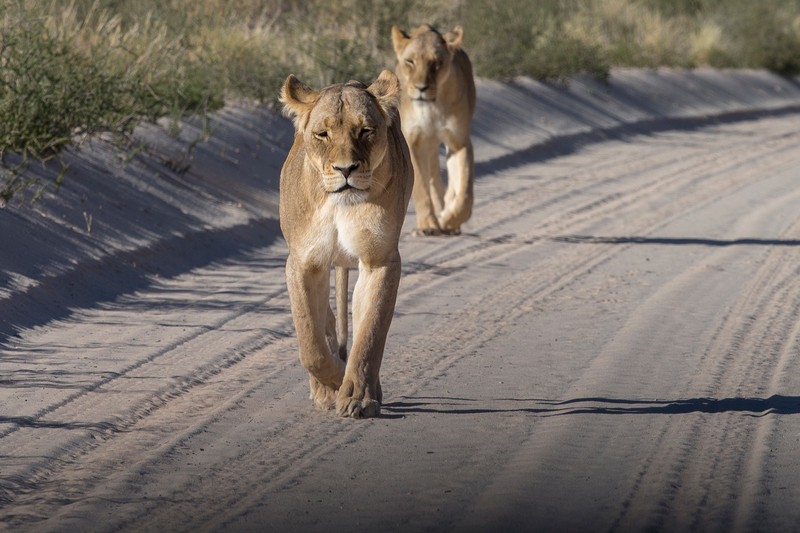 Kgalagadi means "place of thirst." 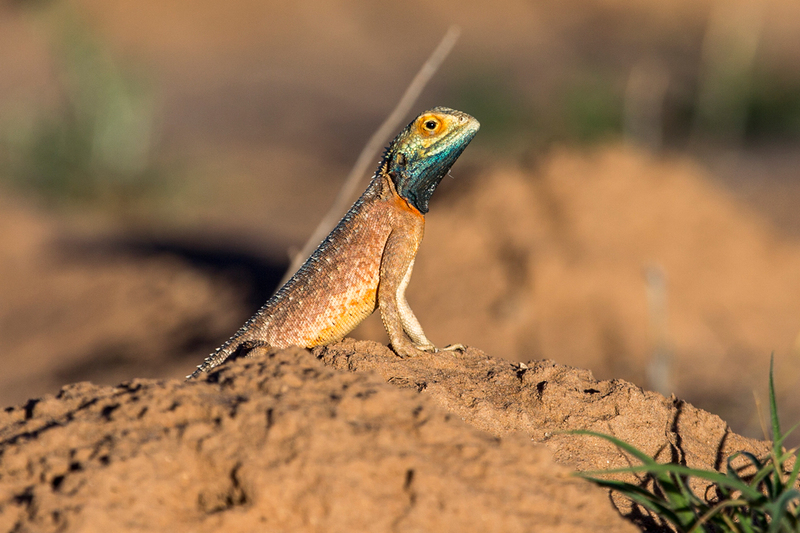 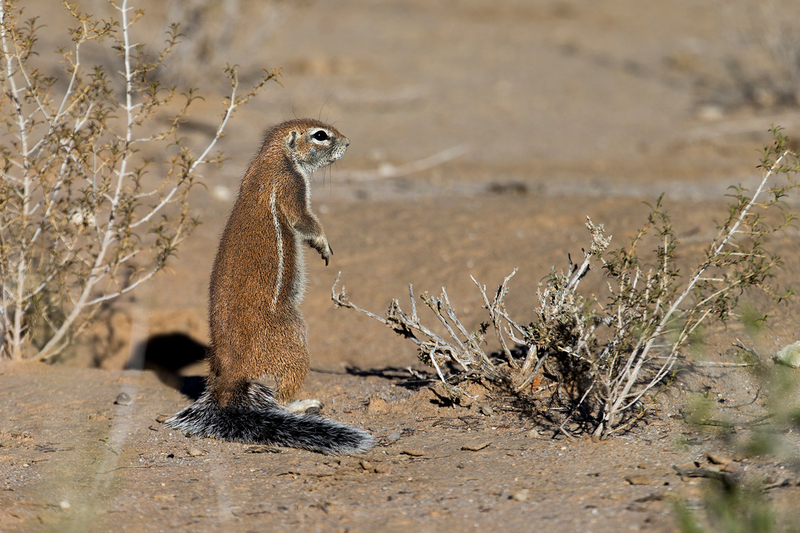 The Kalahari's endemic wildlife species have adapted either to survive many days without water or to obtain water from plants. 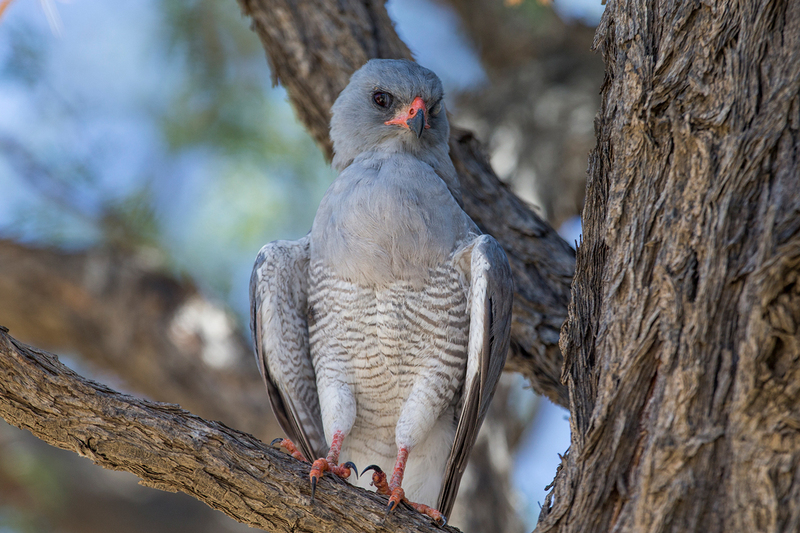 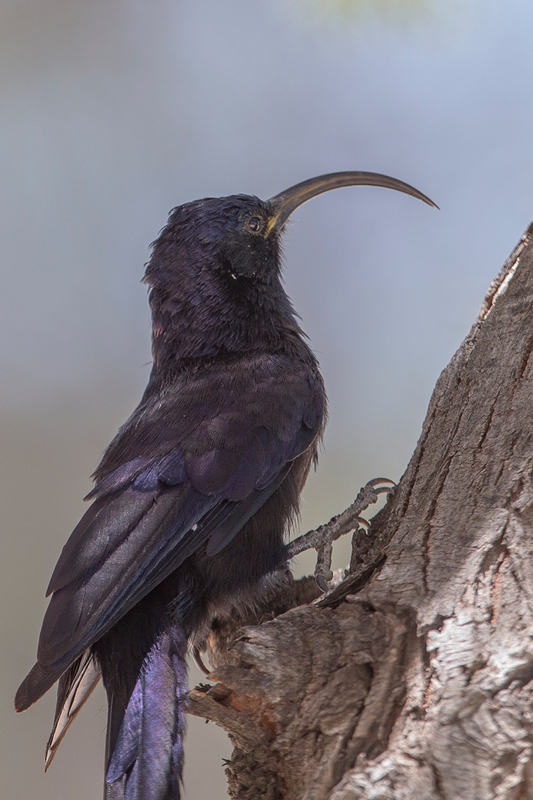 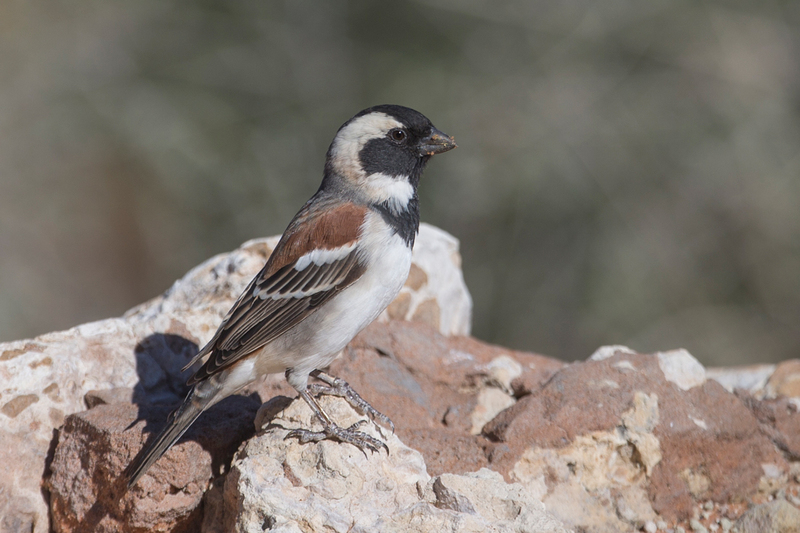 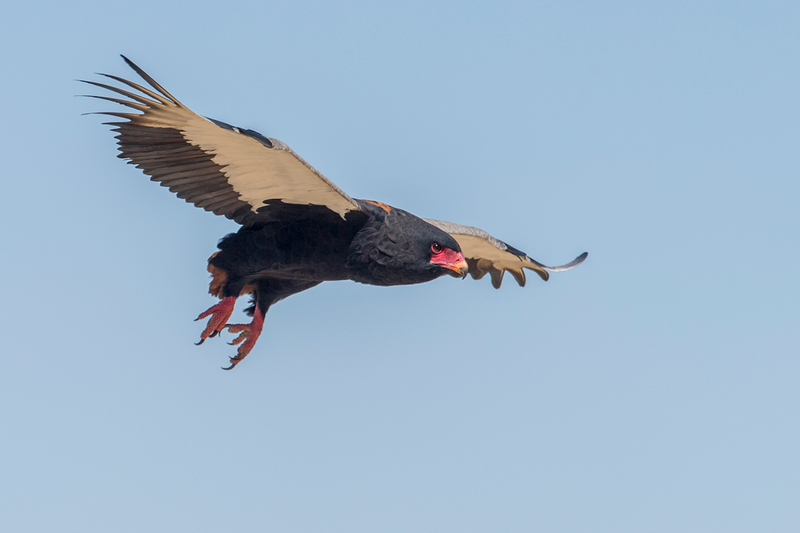 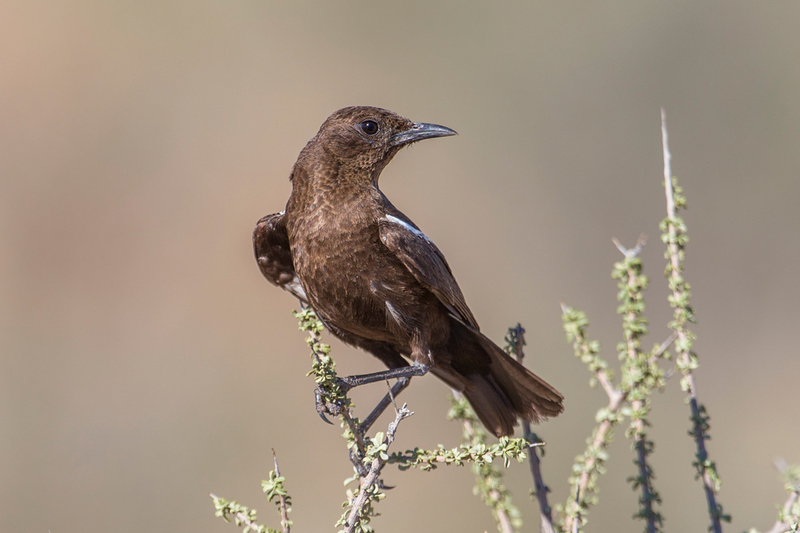 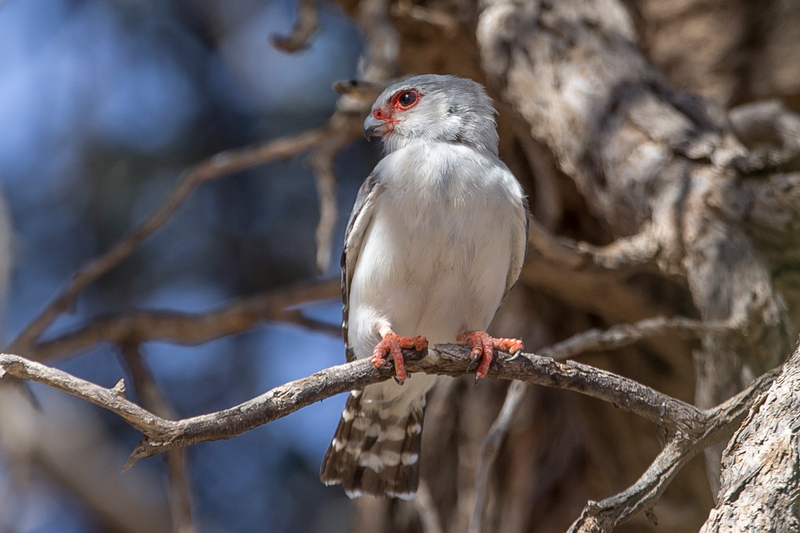 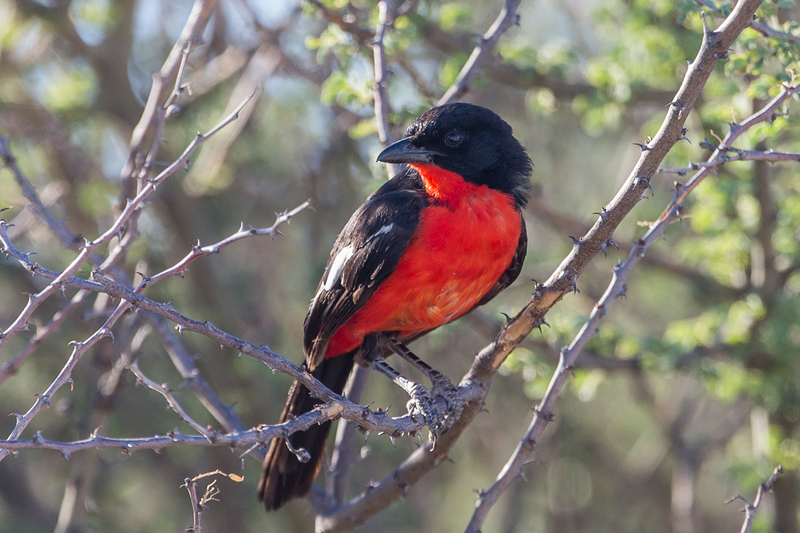 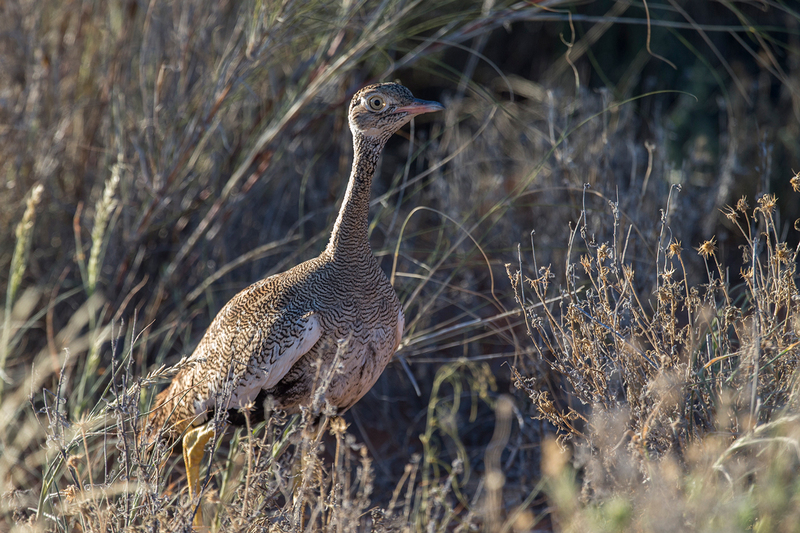 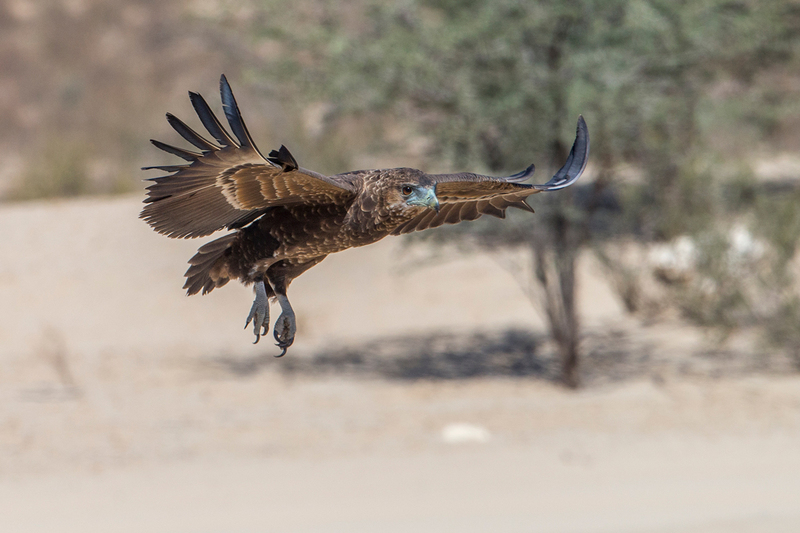 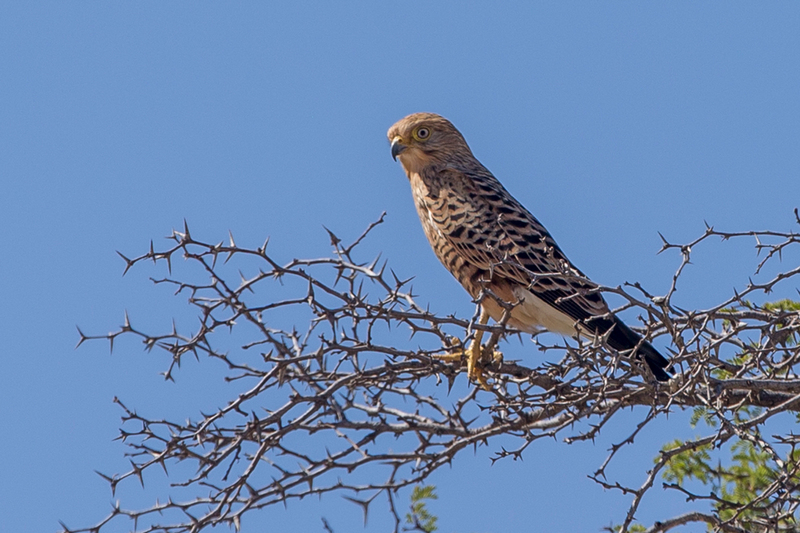 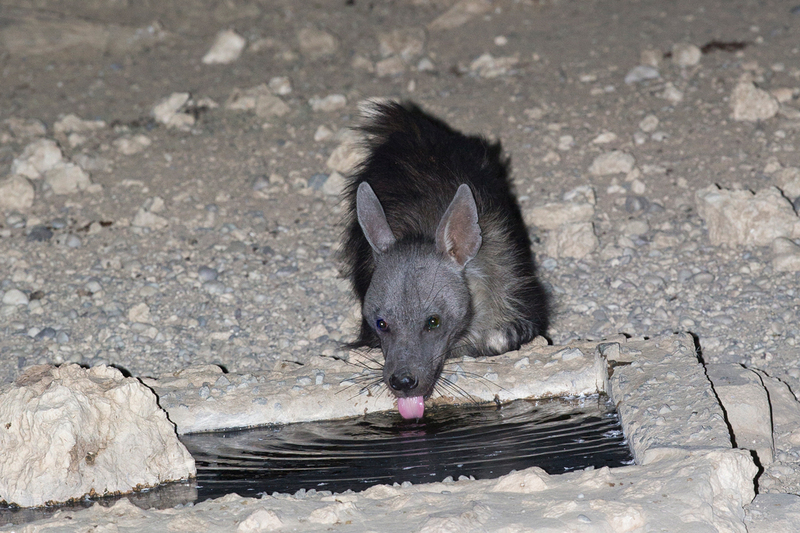 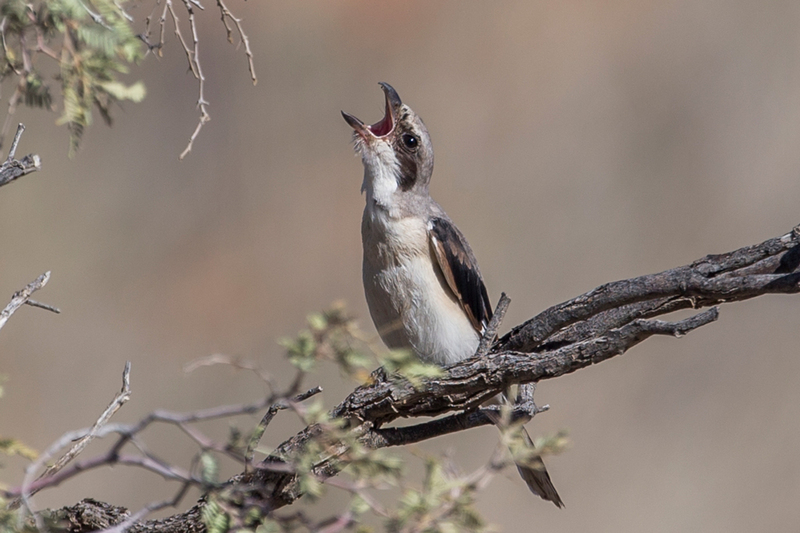 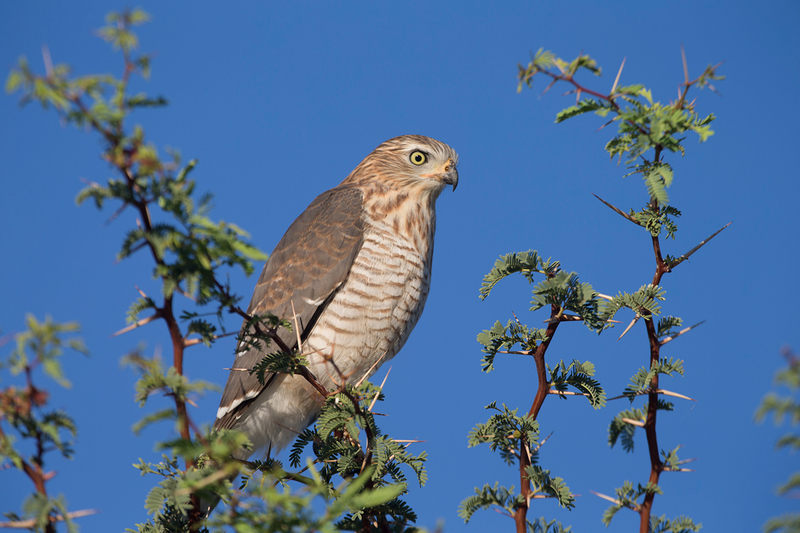 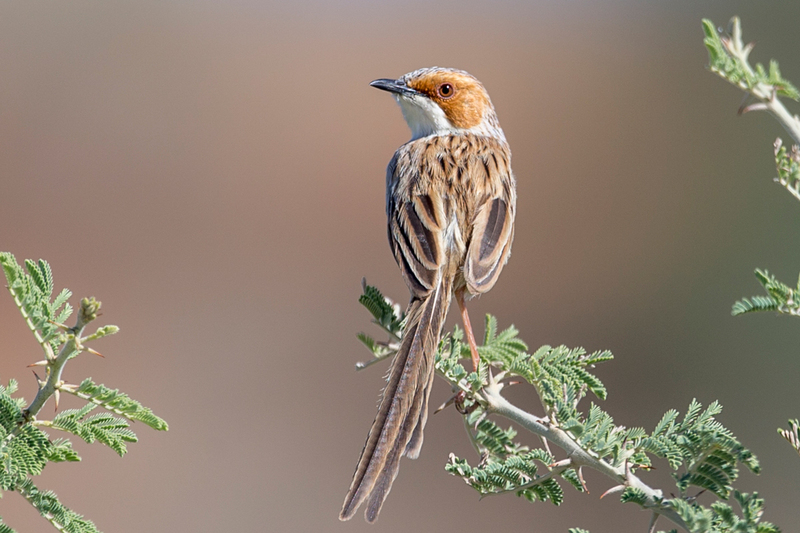 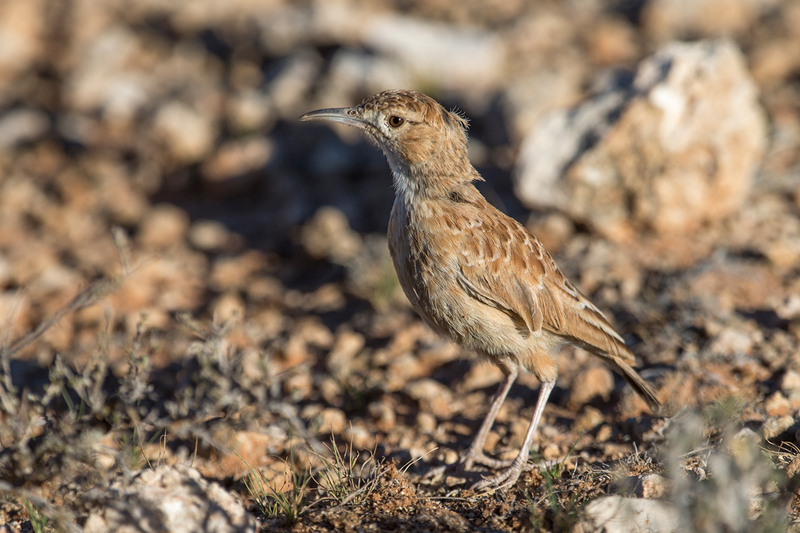 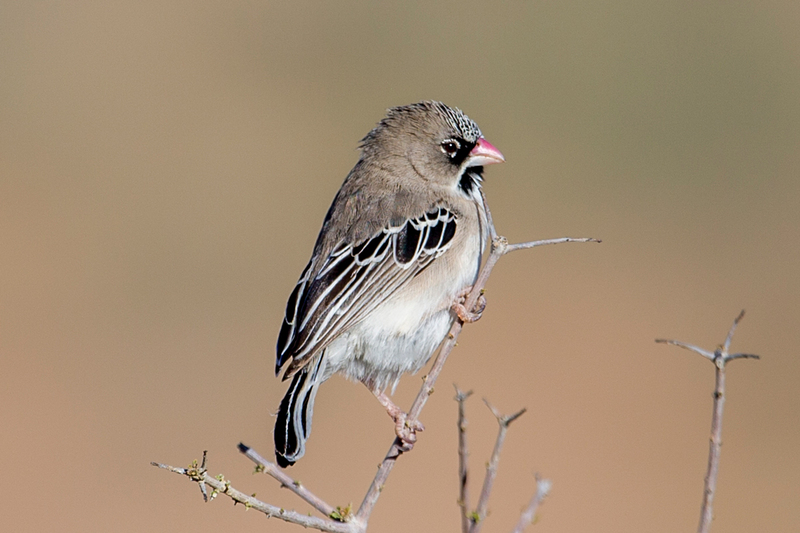 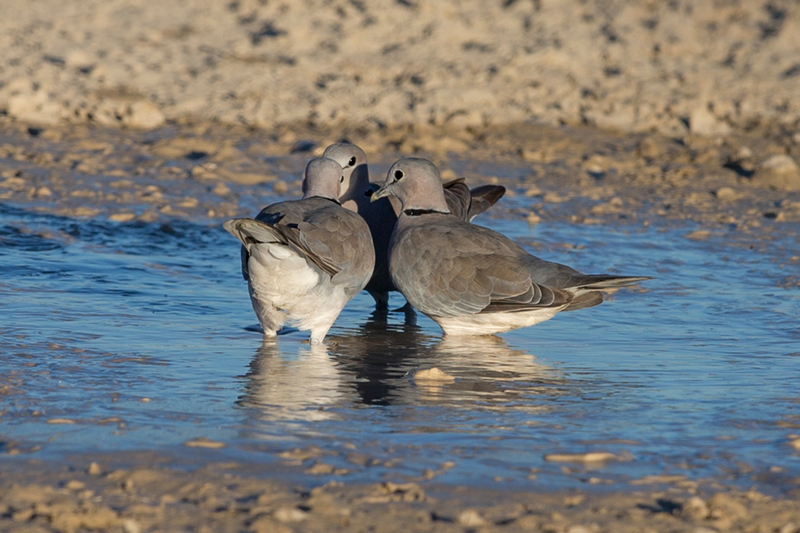 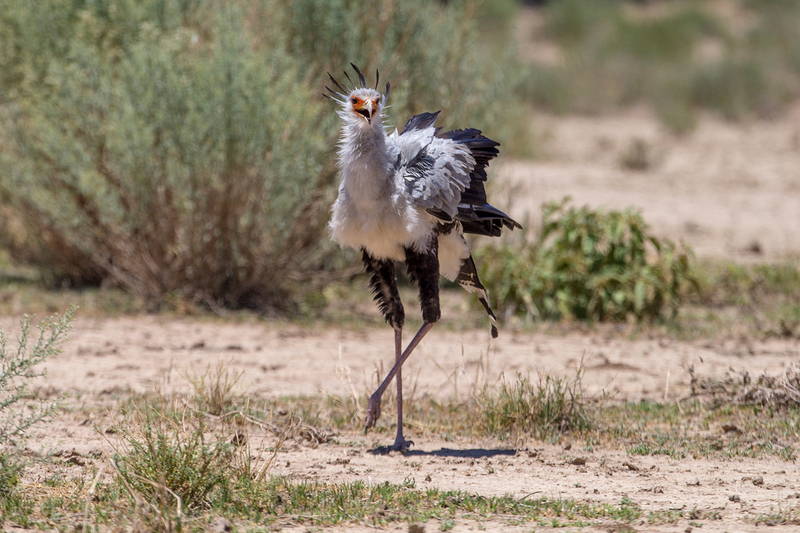 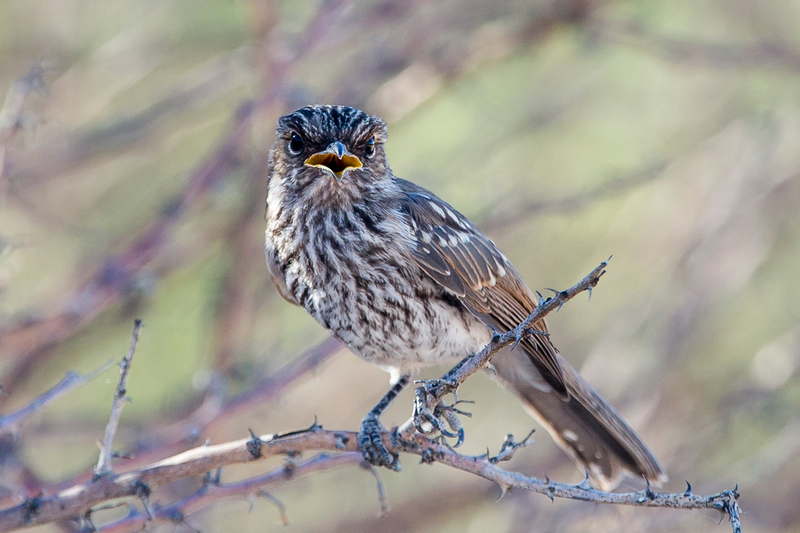 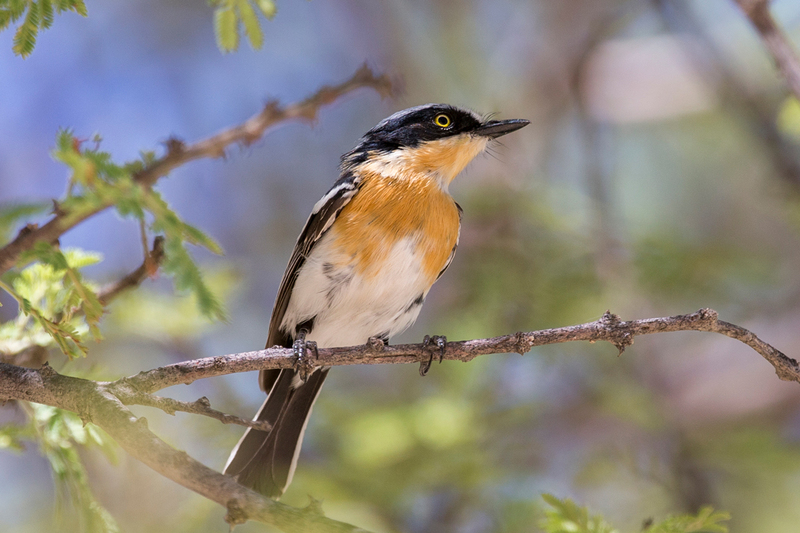 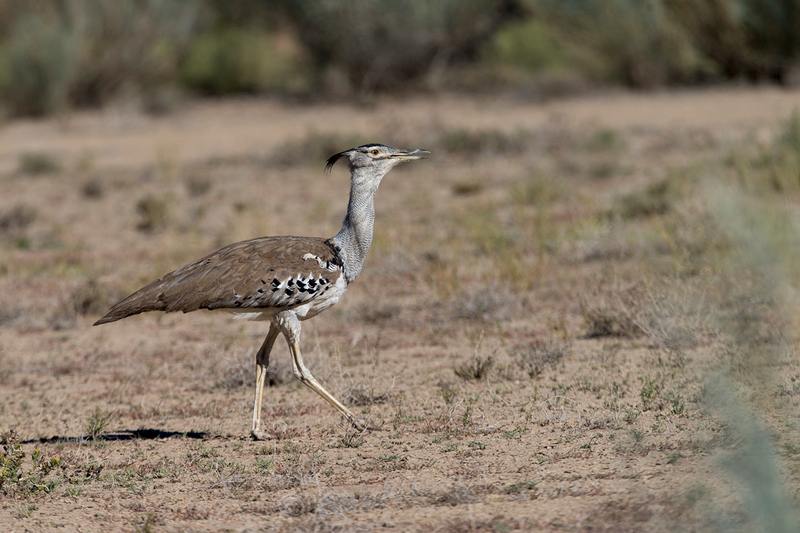 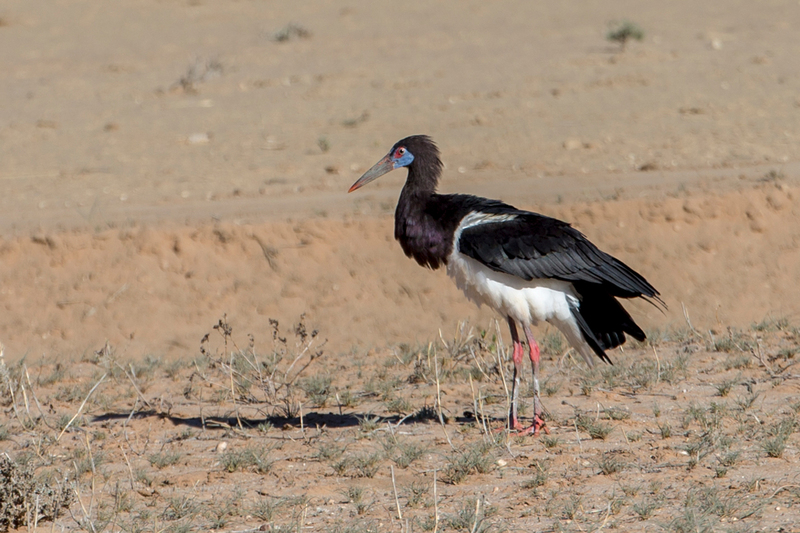 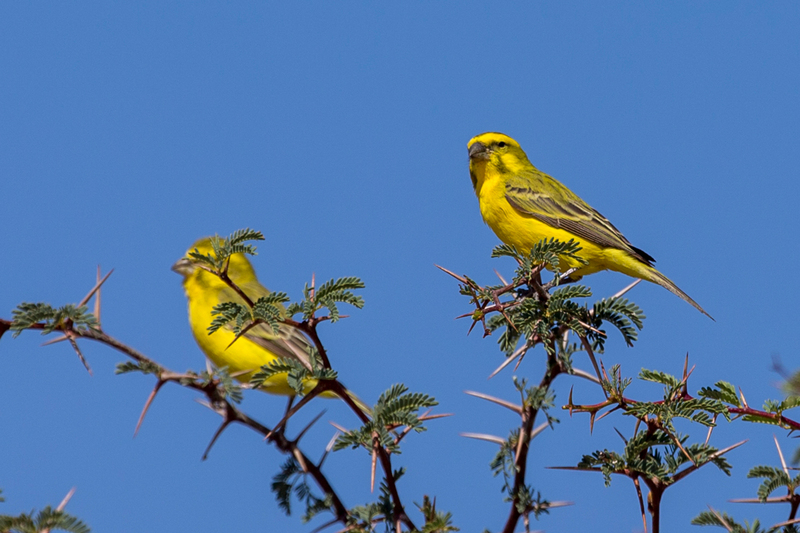 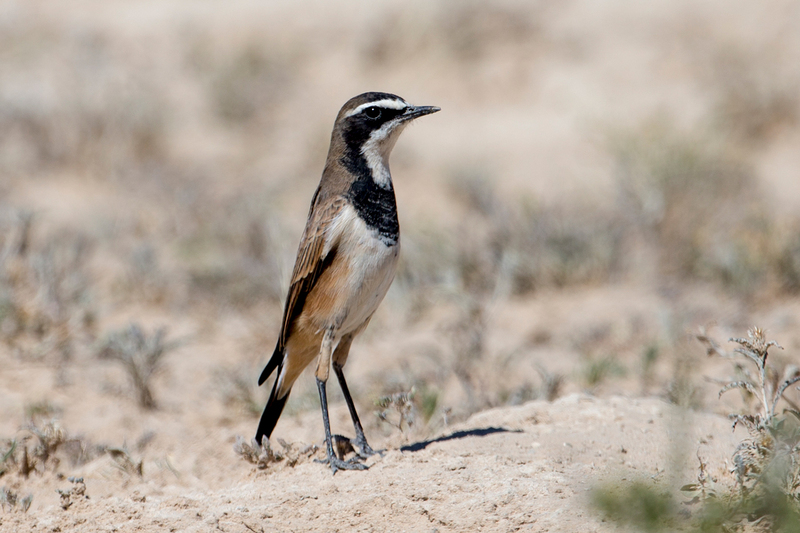 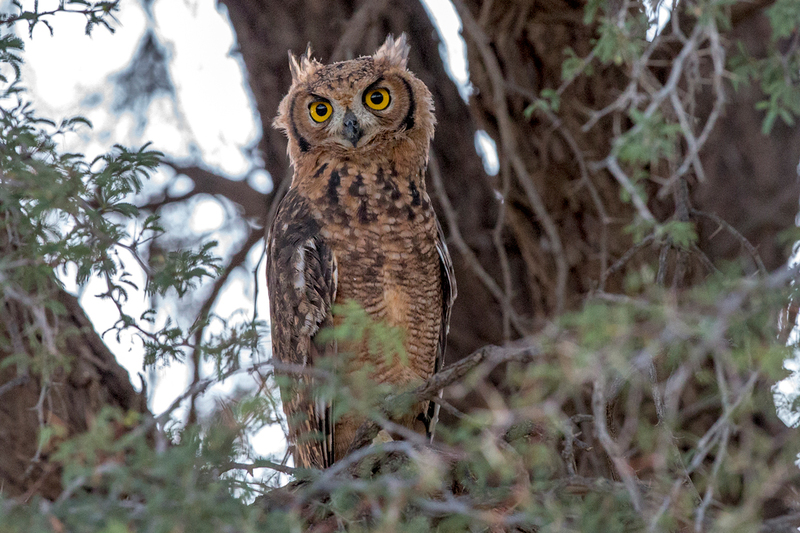 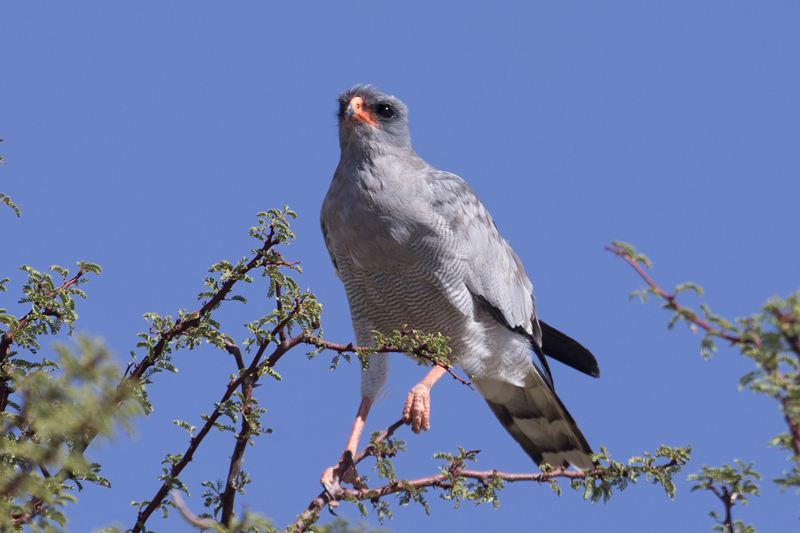 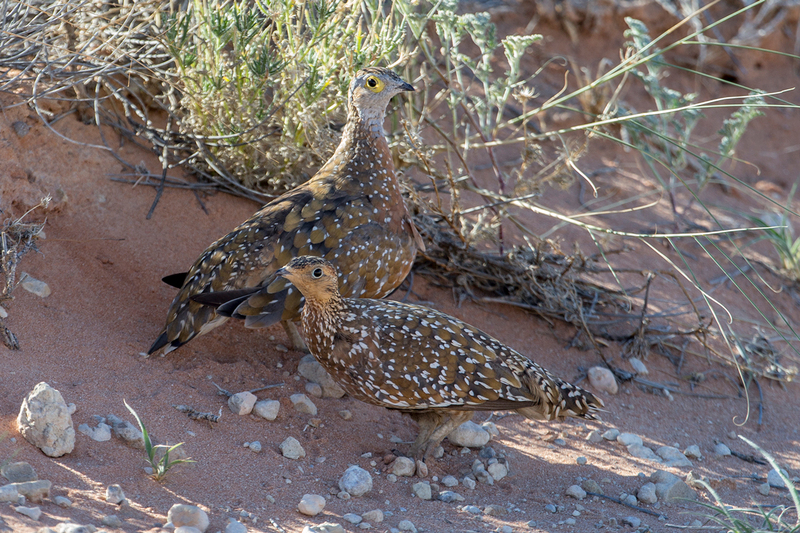 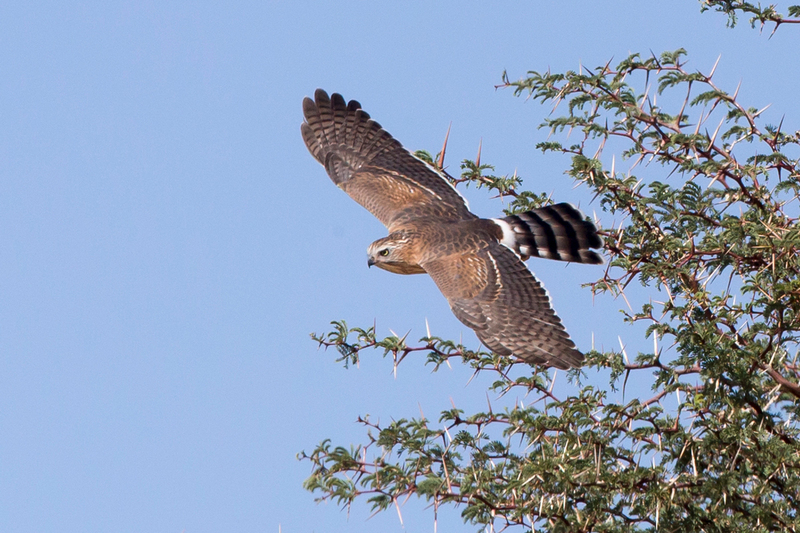 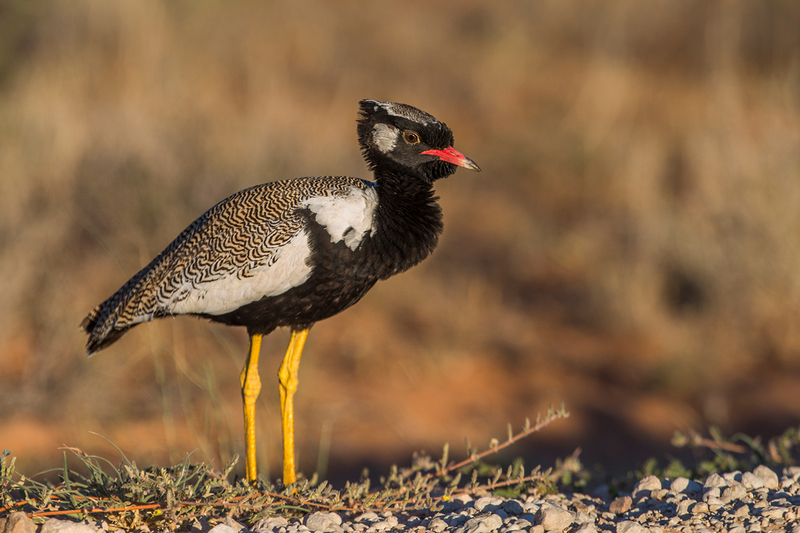 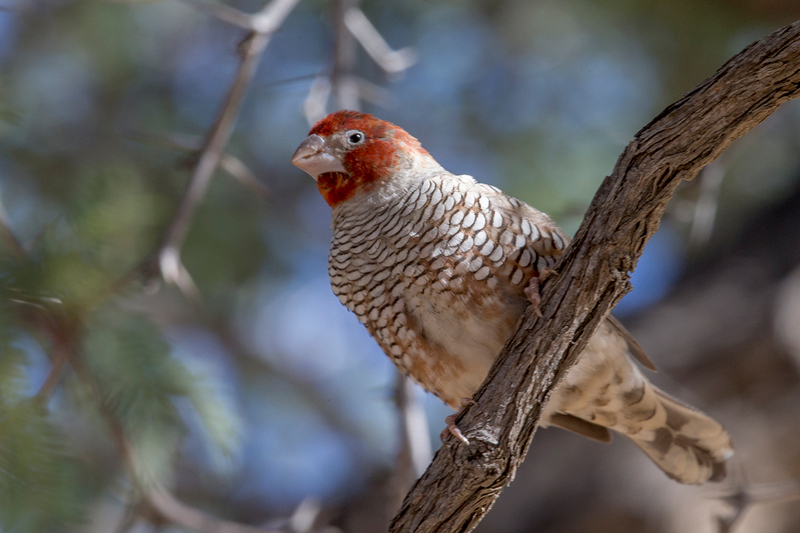 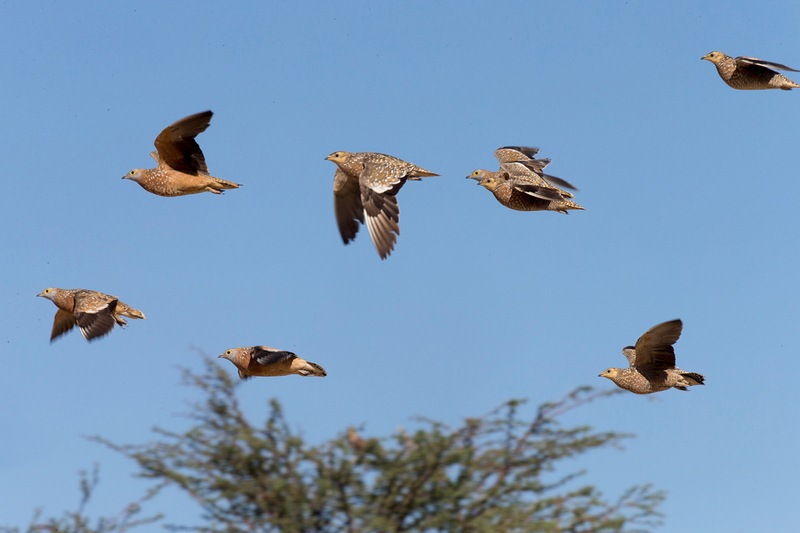 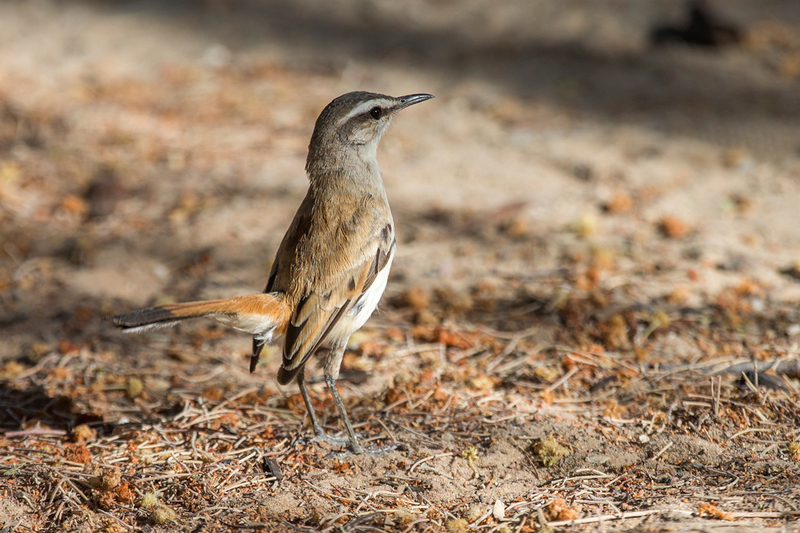 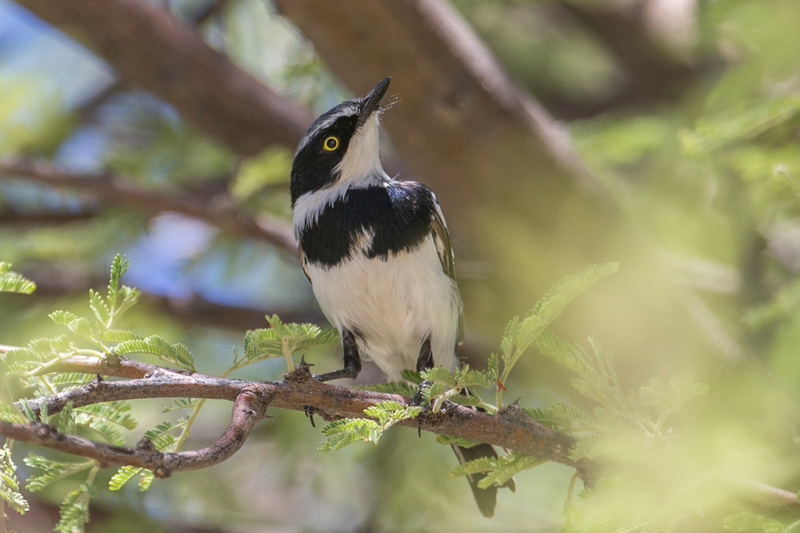 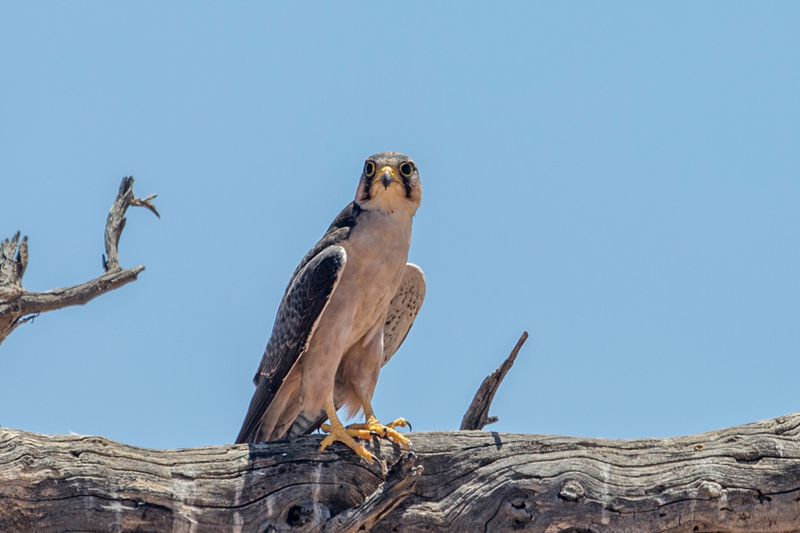 Numerous other birds and mammals utilize the desert, but most are migratory, venturing into the Kalahari only when adequate water is present.